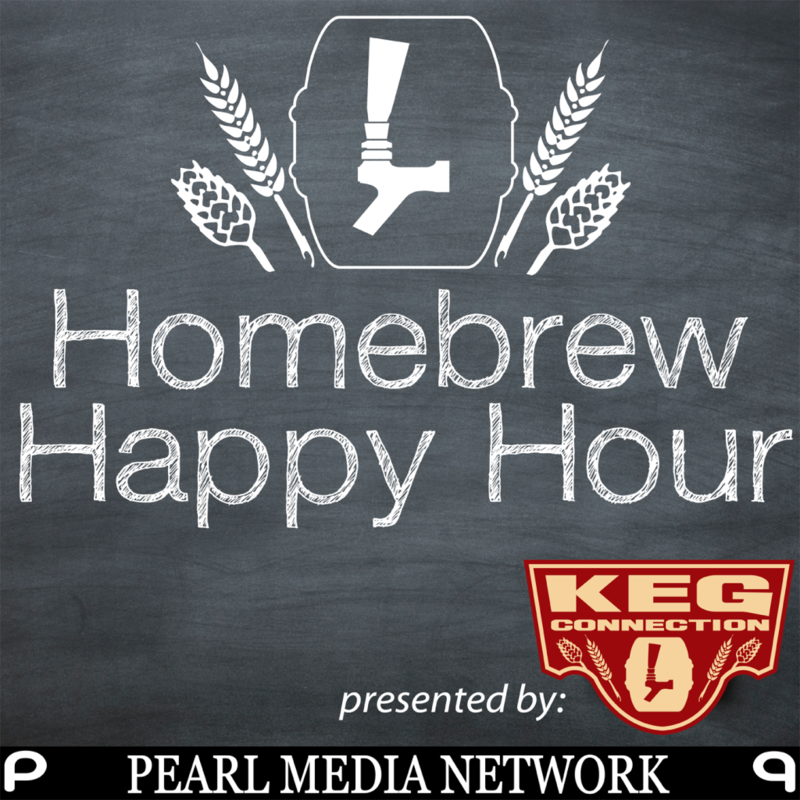 It’s another episode of the Homebrew Happy Hour back in your life! 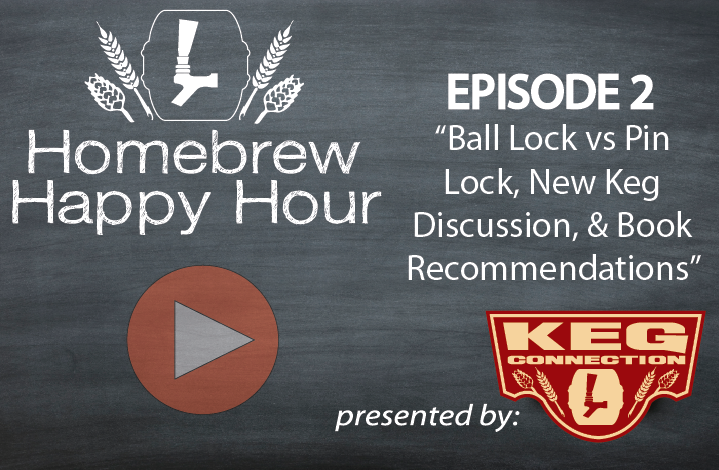 On this episode, we answer questions about Ball Lock Kegs vs Pin Lock Kegs which leads to a discussion on New AEB Italian Kegs vs the recent flood of Chinese kegs on the market, and Todd talks about his favorite homebrewing book, “The Complete Joy of Homebrewing”. On this, our very FIRST episode of Homebrew Happy Hour, we take your questions about Bottling vs Kegging homebrewed beer, as well as give out some tips to a listener that is looking to get her husband into homebrewing.